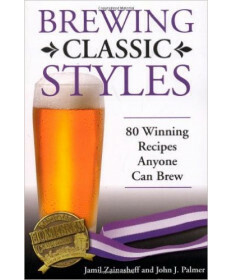 Learning to brew good beer takes a little patience and research.  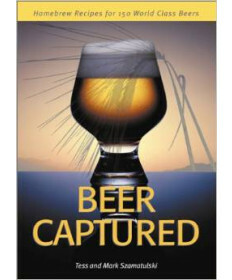 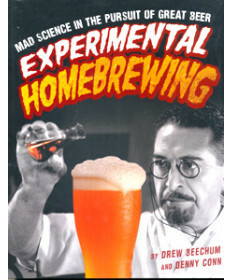 Grape and Granary has a great selection of books to help you expand your knowledge of the art and science of homebrewing. 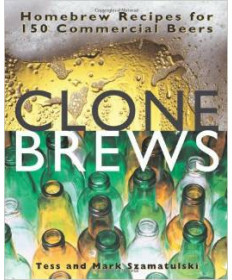 With these books you can educate yourself on every aspect of brewing from mashing and boiling the wort to sanitizing, fermenting and kegging. 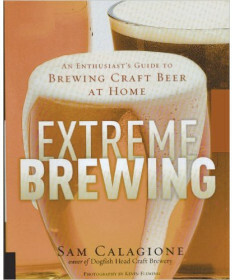 Regardless of your level of brewing knowledge, these homebrewing experts will give you all the background info and recipes you need to get you brewing the best beers you can make. 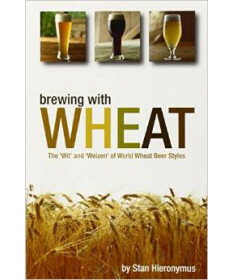 Remember, knowledge is power! 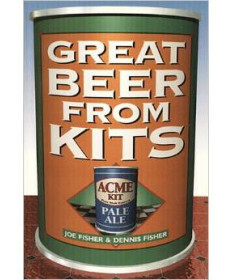 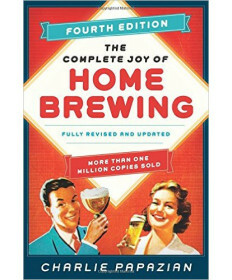 Contact Us if you have questions about any of our Homebrewing Books.